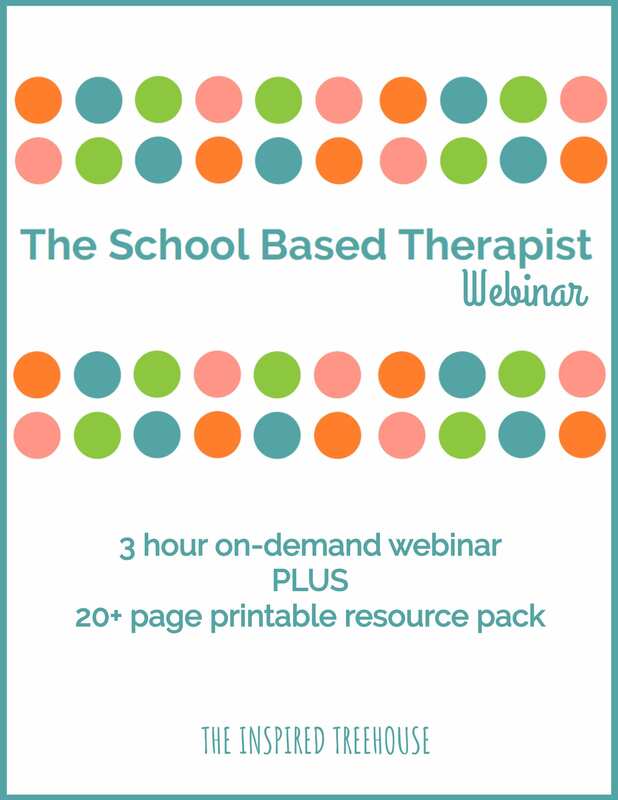 The information to access The School-Based Therapist Handbook Webinar, the 20+ page printable resource pack, and the webinar slides will be delivered electronically immediately following payment. 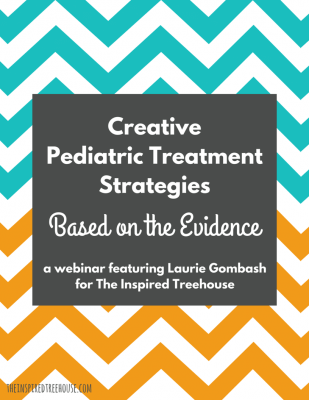 includes a 3-hour on-demand webinar so you can watch the videos when it’s convenient for you! If you’re new to school-based therapy or thinking of making the switch – this is the course for you! download the 20+ pages of printable resources, ideas, and lesson plans to transform the way you practice in the school setting. teaches you how to develop strong, measurable goals by reviewing simple ideas for goal-writing and providing examples of educationally-relevant goals. 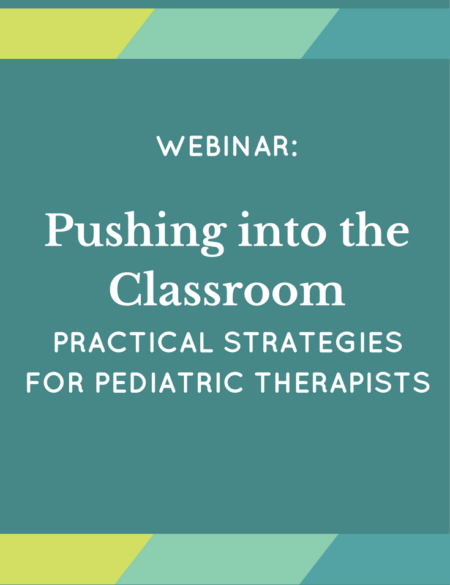 helps you find quick ideas for pushing into the classroom with fun, inspiring ways to deliver impactful, inclusive treatments in the classroom setting. provides tips from the pros for the best tools and supplies for your practice. 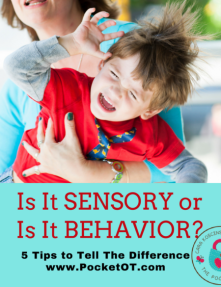 learn Response To Intervention (RTI) and school-based therapy lingo. be inspired by quick and easy treatment ideas for small groups and classrooms. 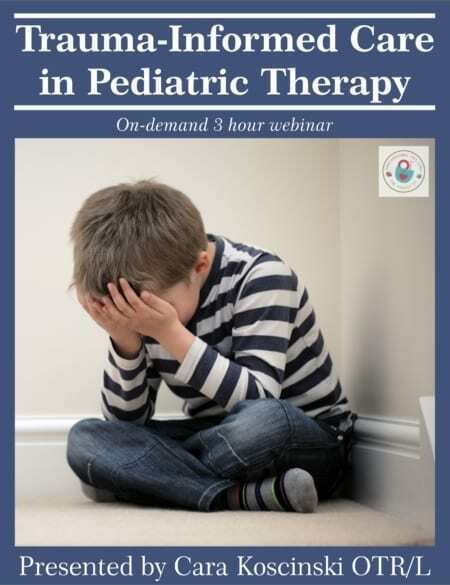 The School-Based Therapist Handbook Webinar is approved for OT and PT continuing education in the state of Ohio. You can complete the post-test following the course. The CEU certificate will be issued to you within 3 days of completing the test. Email info@yourtherapysource.com to request group discount pricing.